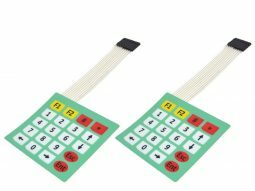 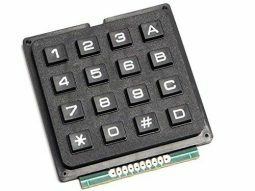 8 Key Touch Sensor Module Keypad 2.4-5.5V for Arduino etc. 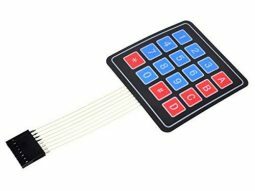 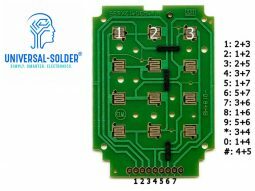 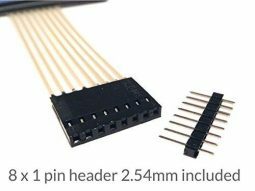 16 Key Touch Sensor Module Keypad 2.4-5.5V for Arduino etc. 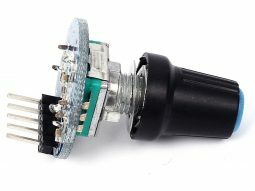 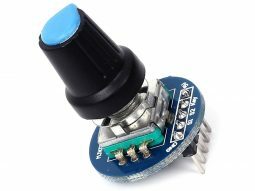 Rotary Encoder Module with Knob for Arduino Raspberry Pi etc. 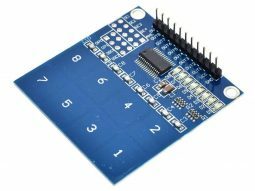 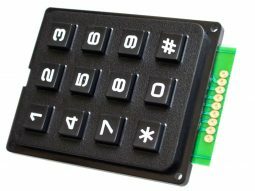 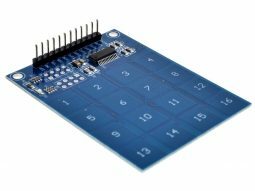 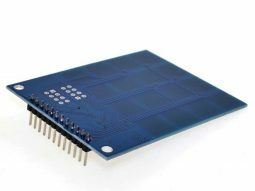 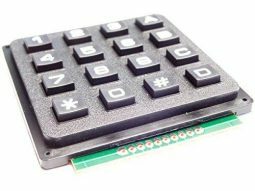 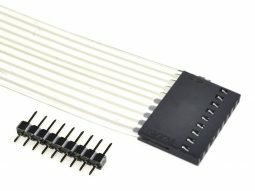 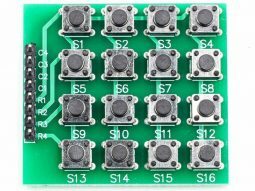 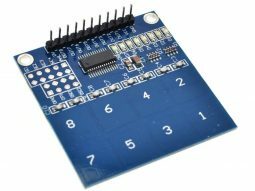 3×4 Array Matrix Keypad, hard keys, black, Arduino etc.